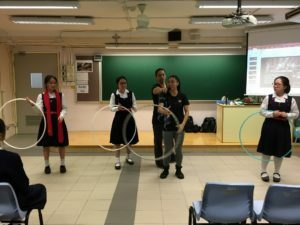 Mr. Chris Leung and Ms. Margaret Ho, the Chairman and Artistic Director of Hong Kong Circus respectively were invited to our school to share with our S3 to S5 students the experiences and challenges they have in their career. 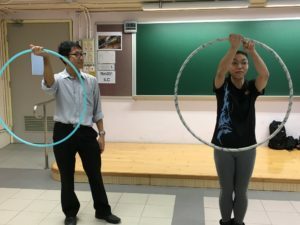 They also gave a a chance to our students and teachers to try simple circus tricks. 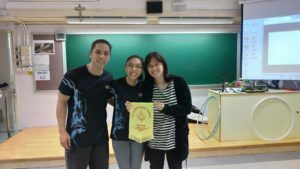 It was a fun-filled and has enriched students’ understanding of this profession.